Everton’s inconsistent form continued as they succumbed to a 1-3 defeat against Wolves at Goodison Park. Once again the Toffees created chances but were unable to capitalise on them. They were also unable to deal with the direct approach of the away side and ended up conceding 3 goals thus adding more pressure on Marco Silva. This result means that Everton have won just 3 times in their last 12 matches in the league. But if Silva was looking at some respite, he is unlikely to get it anytime soon. 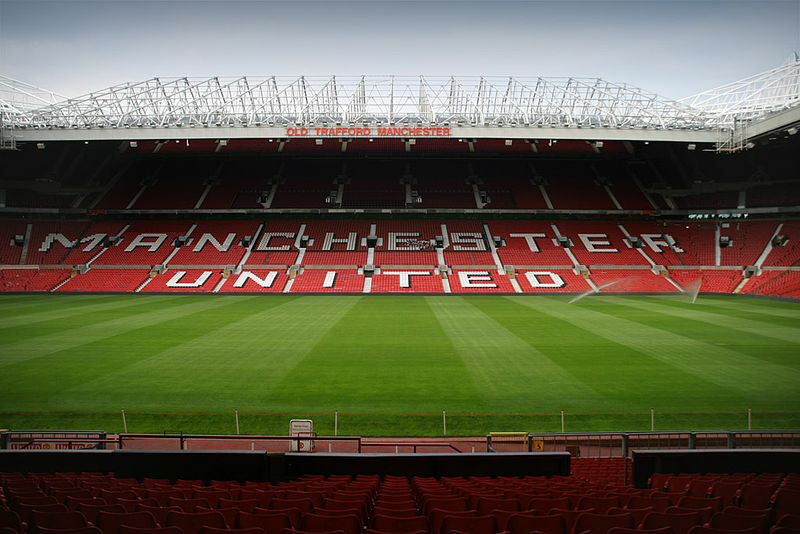 Up next is the daunting task of facing defending champions Manchester City in a re-arranged midweek fixture. While City have not quite looked the same this season, they will always remain a formidable adversary, as Arsenal found out yesterday. But what will give the home side a glimmer of hope is that the Sky Blues have generally found it difficult to win at the Goodison Park and their adverse results against the likes of Newcastle, Leicester and Palace has shown that if the Toffees can execute their gameplan to perfection, a win is there for the taking. Leighton Baines was forced off midway through the first half against Wolves and is likely to miss out. Lucas Digne has served his suspension and is available for selection. Idrissa Gueye is also uncertain to feature along with Yerry Mina while Phil Jagielka remains out. Jordan Pickford will continue in goal. He will be in for a busy evening with the likes of Sergio Aguero and Raheem Sterling in peak form. Seamus Coleman will start at right back and will have to contend with Leroy Sane’s pace. The central defensive duo is unlikely to be changed and we expect another start for Michael Keane and Kurt Zouma. With Baines injured and Lucas Digne available to play, a start for the Frenchman looks likely. Andre Gomes and Tom Davies are expected to start in midfield once again. There are question marks over Gueye’s availability and even though he will be invaluable for a fixture like this, his participation is clouded in doubt. 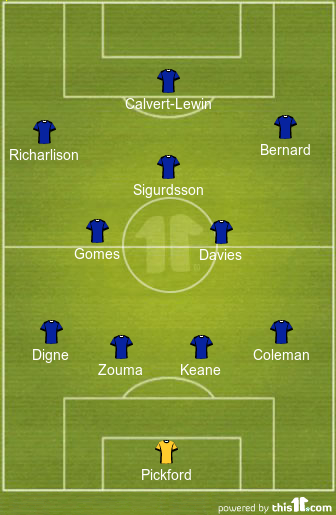 Gylfi Sigurdsson will start in an advanced role ahead of the two. The Icelandic international has been in fine form this season and Silva will need his creator-in-chief to be firing on all cylinders. 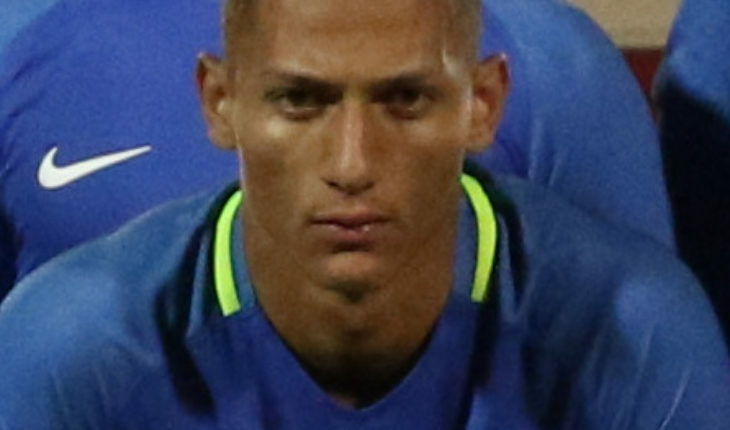 Richarlison looks nailed-on for a start on the left. But we anticipate a couple of changes elsewhere. Theo Walcott might sit out of this one with Bernard in with a strong chance to start this game while Dominic Calvert-Lewin might be preferred over Cenk Tosun here.